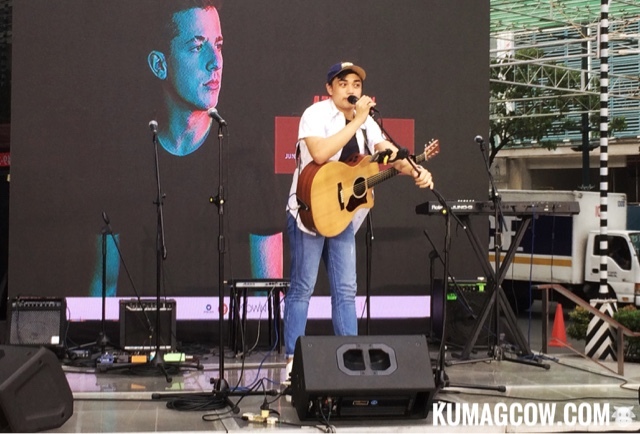 Set at the fountain area of BGC, Warner Music and their partners held Charlie Puth Day at one of the poshest malls in country, Uptown Bonifacio. 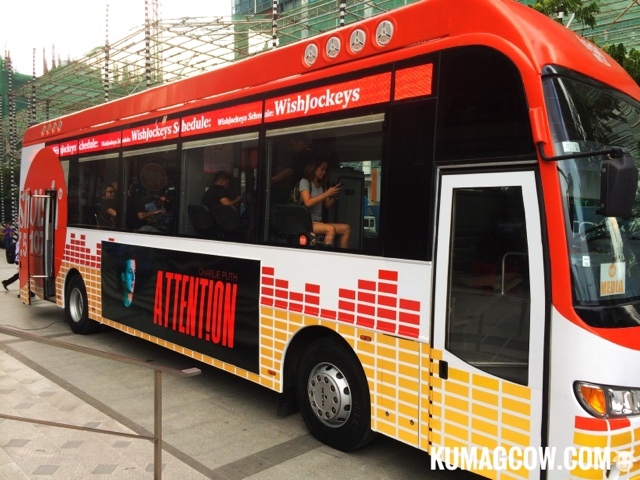 It was like 2 concerts happening at the same time because at the fountain area, they had performers like soul siren Nina, Leanne And Naara, Midnight Meetings, Altitude.7 then got acoustic performances by About Radio, Alpha Caeli and Monique at the popular WISH BUS of WISH FM. 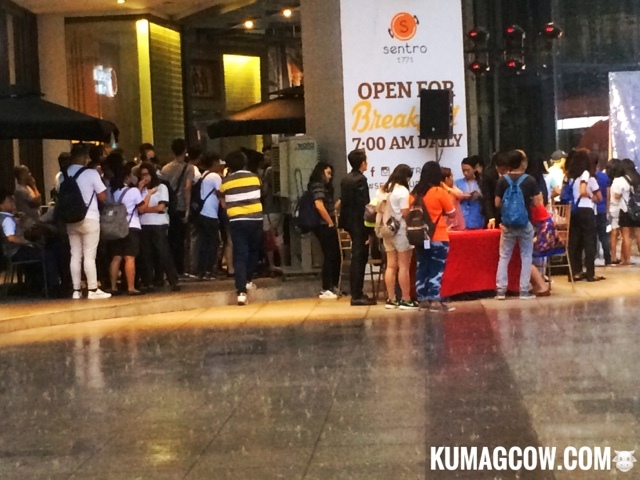 It rained quite hard but Charlie Puth fans braved the rain and gusting winds, took shelter at the nearby restaurants and listened to dedicated songs from the performers all night. 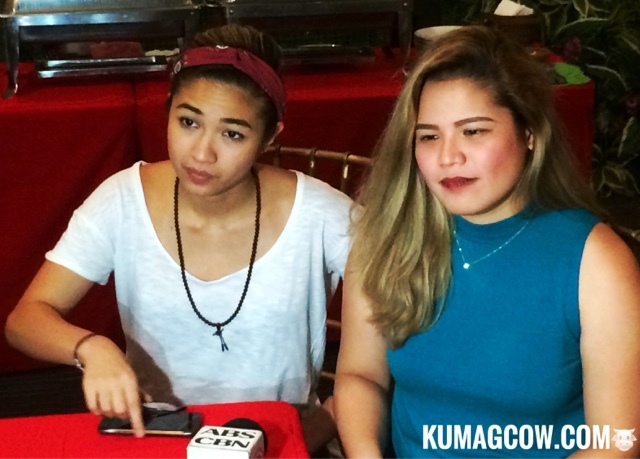 We also talked to online duo and phenom Leanne and Naara who actually is still doing good in Spotify here and in different countries. They have now started to write different English songs and are appreciating the mileage they get with the help of their recording company. 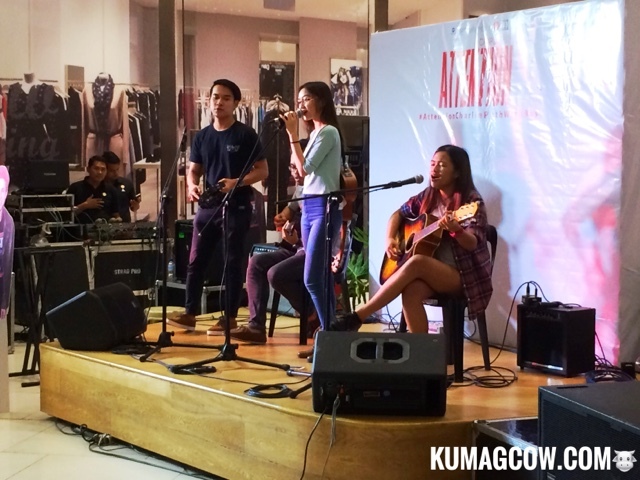 Even if they were new, they sang quite nice and looked very confident on stage as they sang inside the Uptown Mall. They dedicated their cover song of Marvin Gaye just because they love him doing that. One of Warner's new talents is Altitude 7. They do original and cover songs and will do One Call Away. 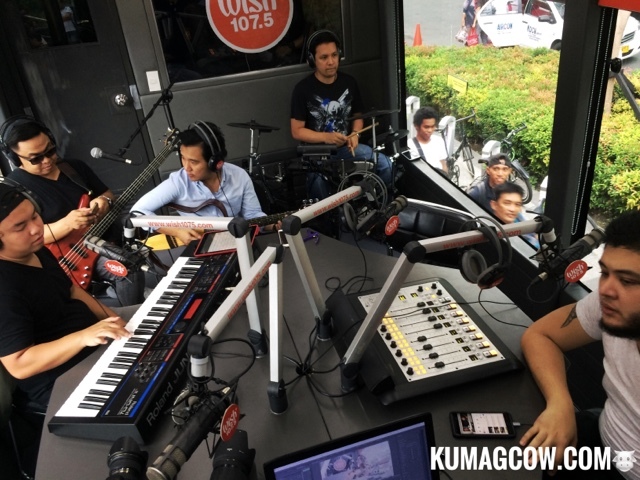 They do gigs in Tiendesitas and have an album which you can digitially download with their carrier single "Hindi Mo Lang Alam" (You Just Don't Know). These teens are new artists, they call themselves Alpha Caeli. They are young, fresh and performs pop to metal songs. Their carrier single is called Intertwine and promoting their second one Eventide. Mostly all about young relationships and love. 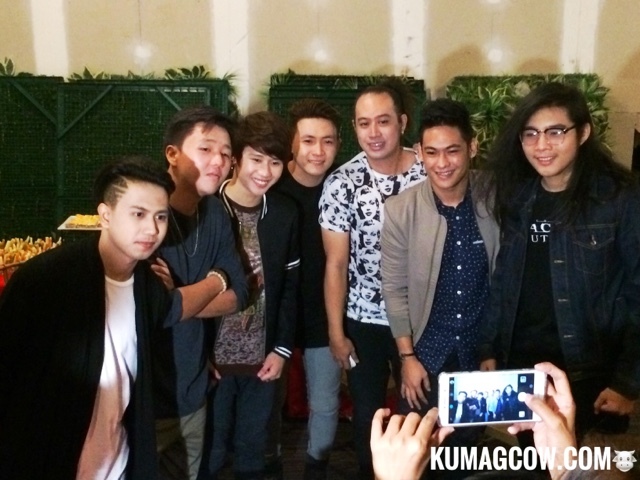 Their songs are again available in digital stores. They also did the Charlie Puth song Some Type of Love, which puts you into a little daze as it's heavily missed. Pretty promising if you ask me. They plan to release an EP a couple of months from now so if you like them now, just wait for that! Ahsley Gosengfiao now also part of Warner Music. 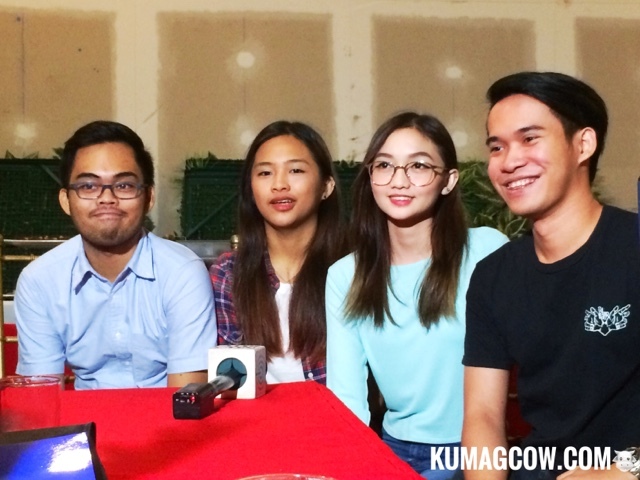 She says their popular single "Sa Aking Pagpikit" (When I Close My Eyes) was not planned at all. They didn't know it would blow up like this and says they are very thankful for the attention they are getting for something that they did for fun. 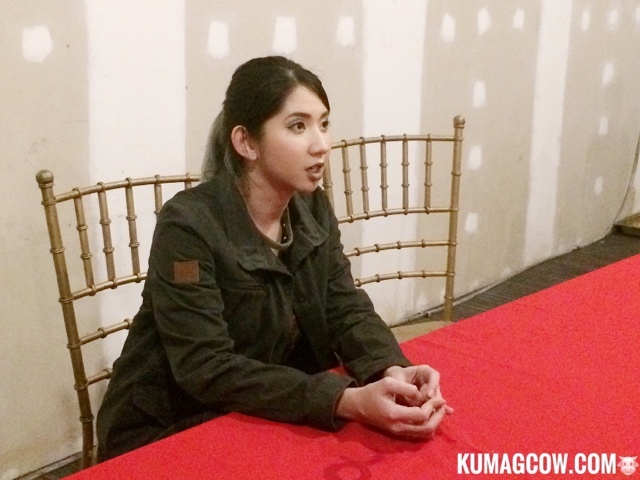 Nina also did a small interview with us. She says there's no rift between her and her former music company. Listen in! 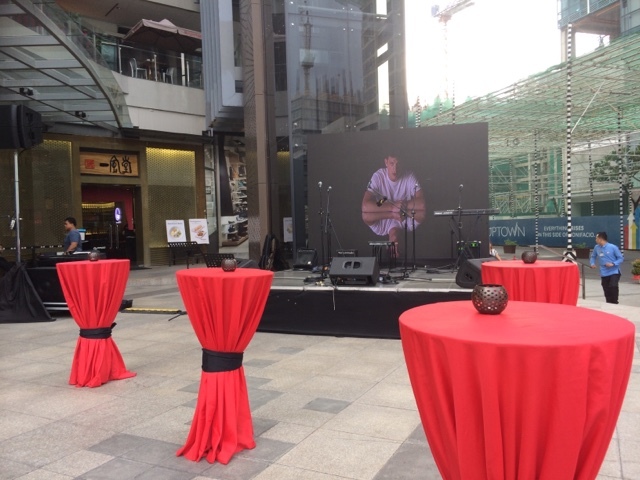 It was a super fun day with friends, celebrities and tons of Charlie Puth music. It was fun and the weather can't stop us at all. All for the love of Puth! Make sure you purchase their songs on leading digital stores today!